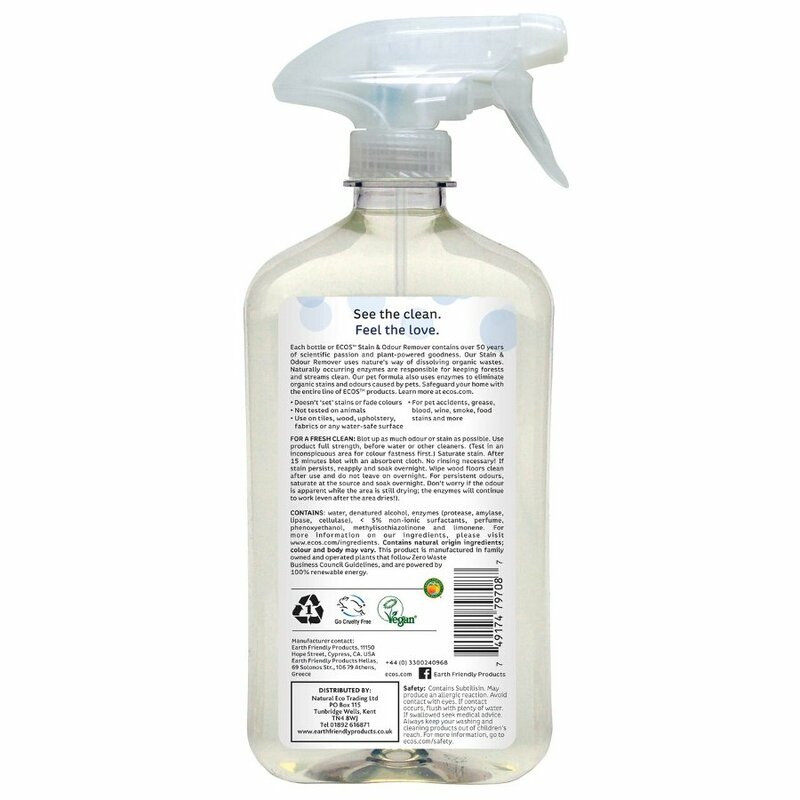 Q: Is the pet stain and odour remover safe to use on wool carpets? and if babies are crawling round is it safe for them too? thanks! 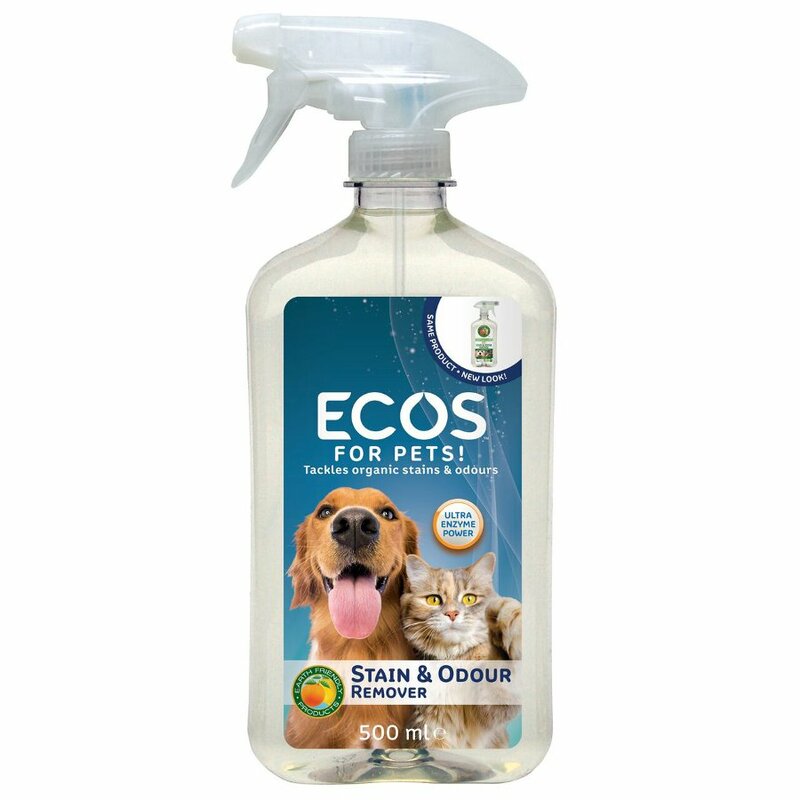 A: Hi, Earth Friendly assure us that this stain and odour remover is suitable for use on wool carpets, however, if you are concerned, test the product on an inconspicuous area first. Earth Friendly products are made from natural plant based materials and designed to be kind to the environment, so are also safe to be used in the presence of children. I hope this helps. Robyn.